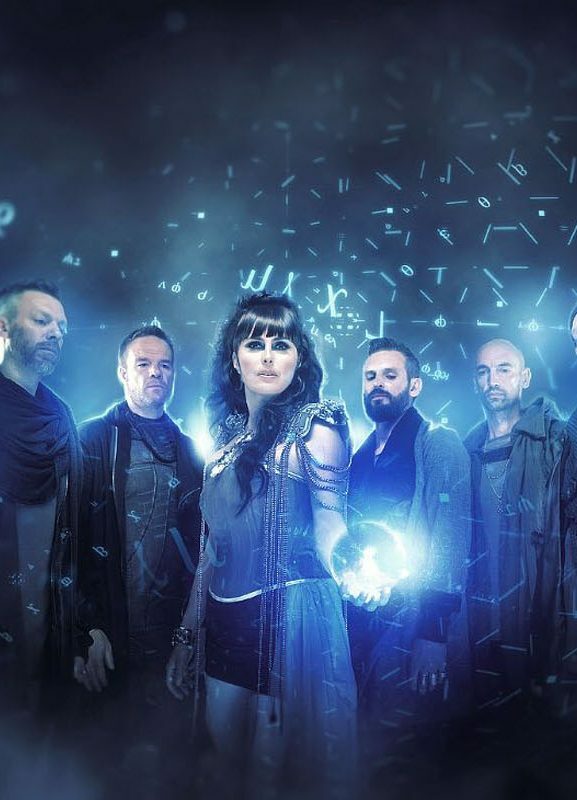 Within Temptation will perform during the 2019-edition of Appelpop 2019 in Tiel, the Netherlands. 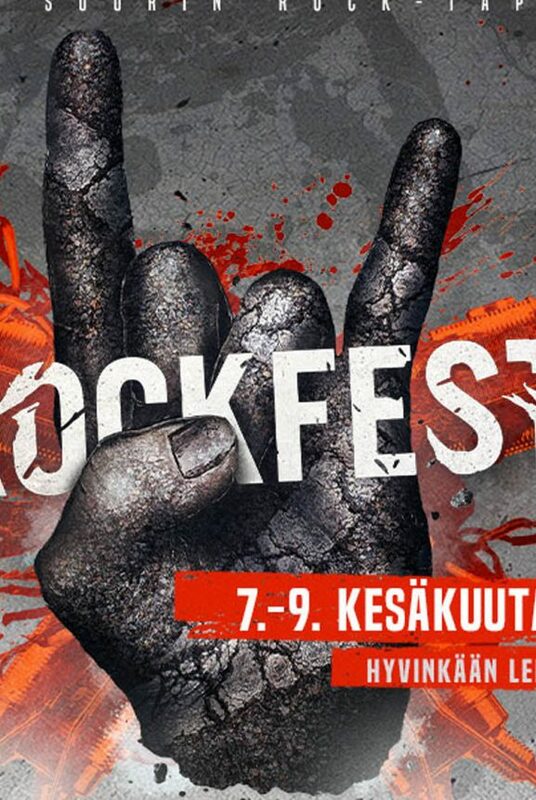 This yearly festival is free of charge with big headlining names. 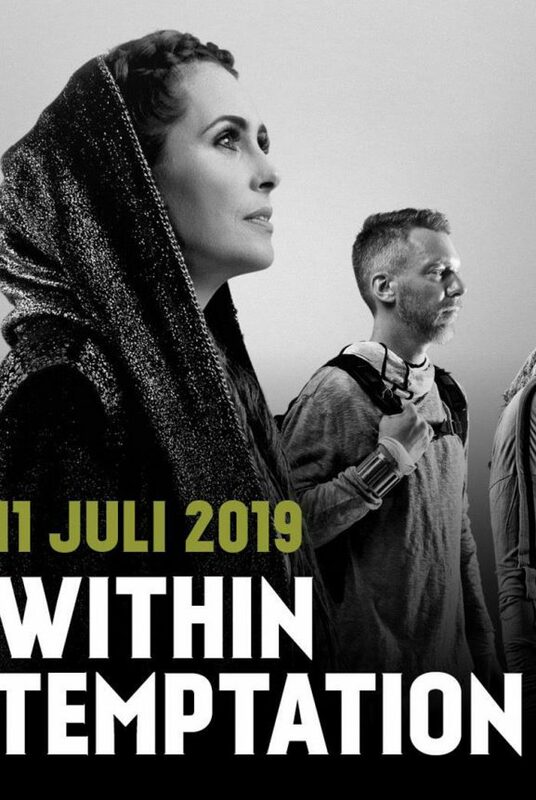 Within Temptation is one of them. 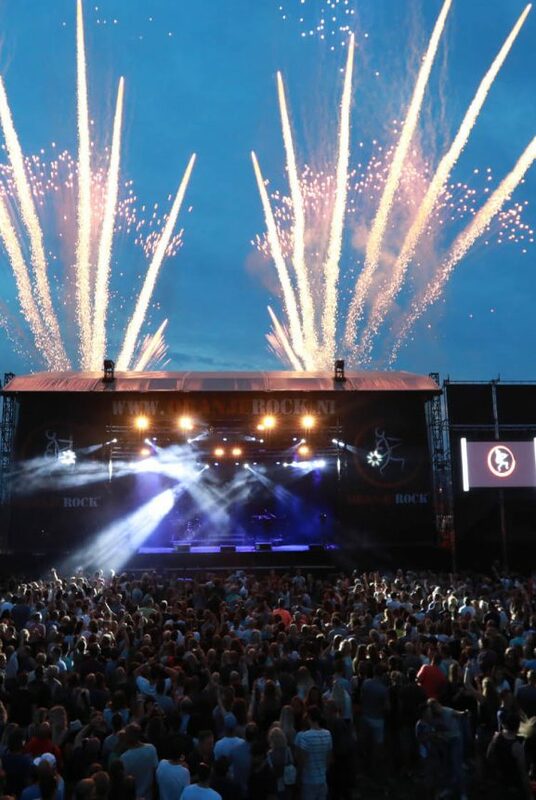 It is not the first time Within Temptation performed at this free festival. Back in 2008 and 2012 the Dutch rock band already performed at Appelpop. 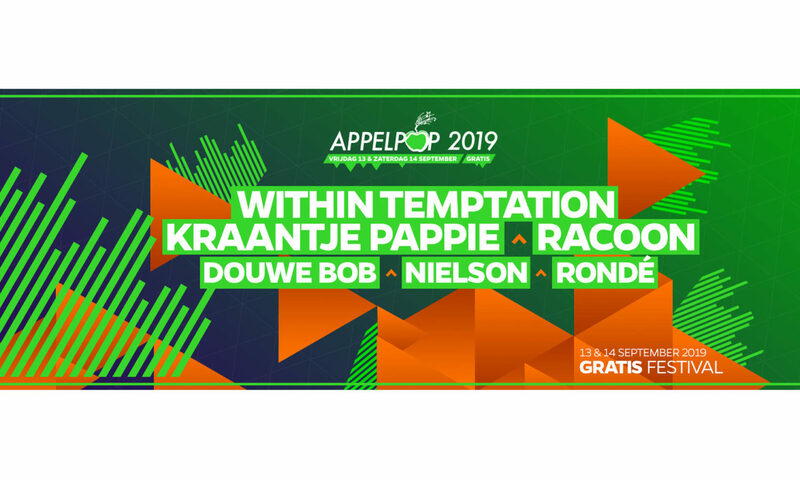 Together with Racoon, Kraantje Pappie, Douwe Bob, Rondé and Nielson, Within Temptation are the first names of the 2019-edition of Appelpop. Next to this festival in the Netherlands, they also confirmed to perform at Park City Live, Paaspop, Novarock, Greenfield Festival, Graspop Metal Meeting, Hellfest, Mystic Festival, Trondheim Rocks, Resurrection Fest, Masters of Rock, the 38th Faro Bikers Meeting, Wacken Open Air and M’era Luna. Artwork for the Within Temptation album “RESIST”. Click to enlarge.